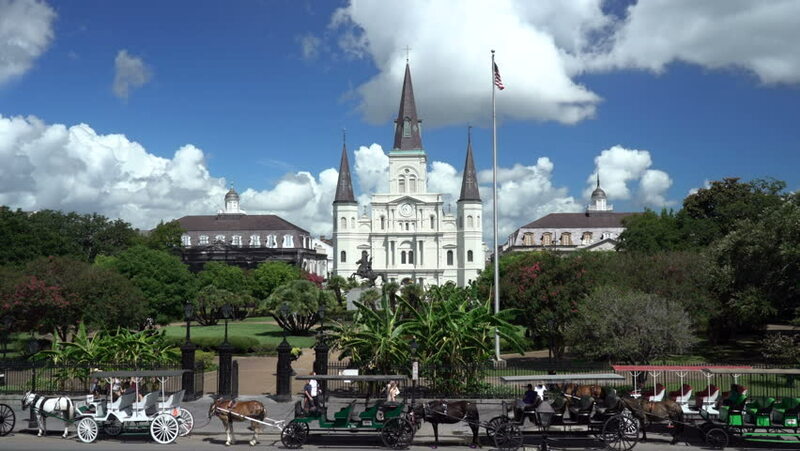 New Orleans, Louisiana - July 7th 2016 - Mule driven carriages stand waiting for tourist outside St. Louis Cathedral on a summer day in July. 4k00:08MALACCA, MALAYSIA - AUGUST 27,2017: Timelapse of Christ Church & Dutch Square in Malacca, Malaysia. Built in 1753 by Dutch & is the oldest 18th century Protestant church in Malaysia. Camera zoom in. 4k00:08MALACCA, MALAYSIA - AUGUST 27,2017: Timelapse of Christ Church & Dutch Square in Malacca, Malaysia. Built in 1753 by Dutch & is the oldest 18th century Protestant church in Malaysia. Camera pan left.